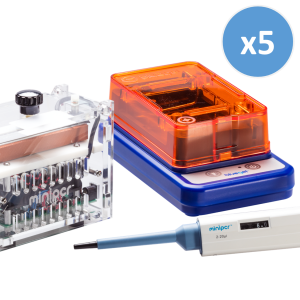 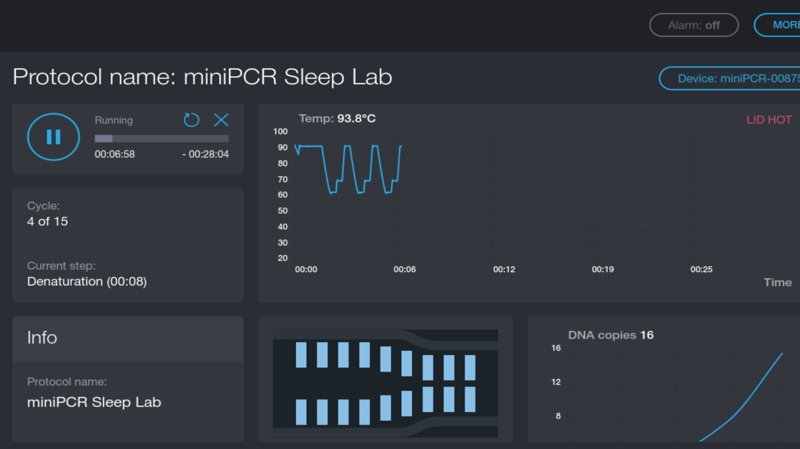 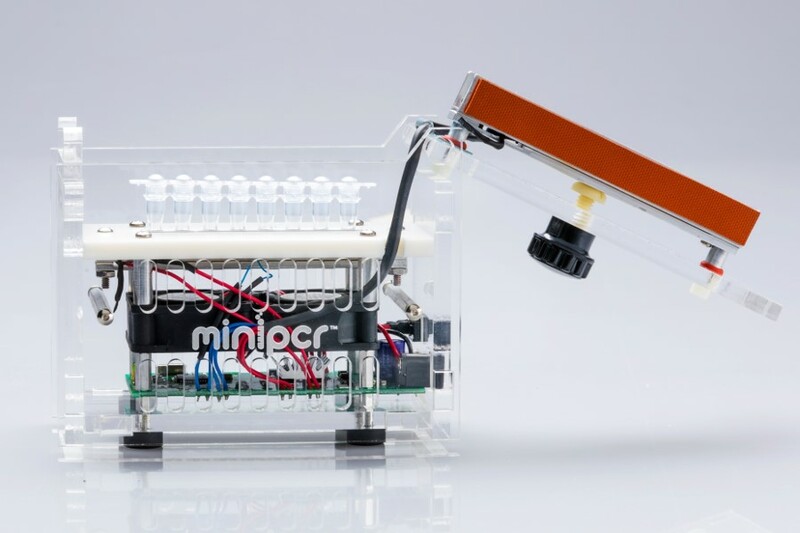 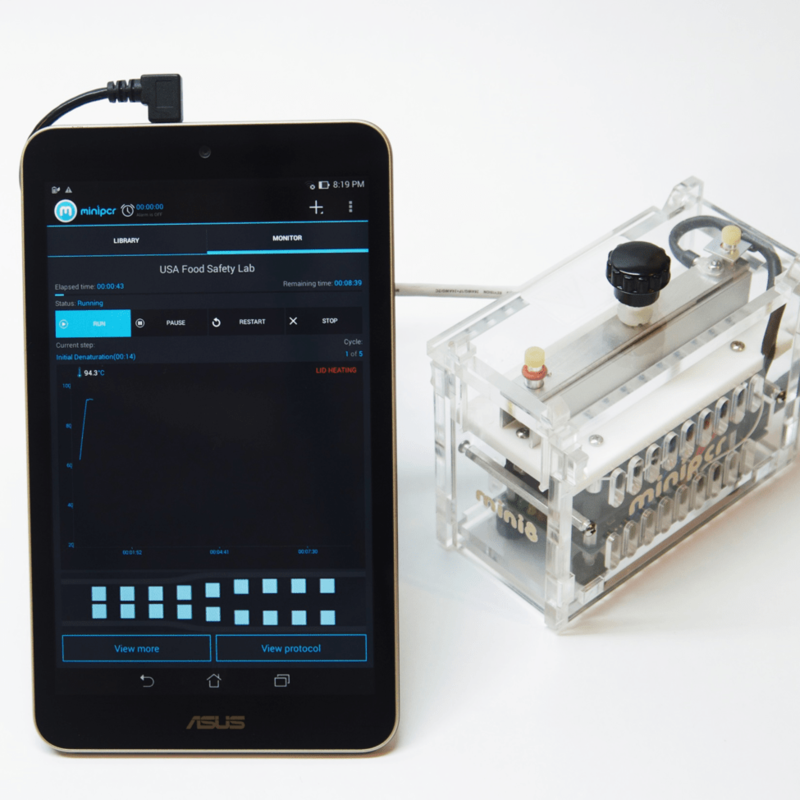 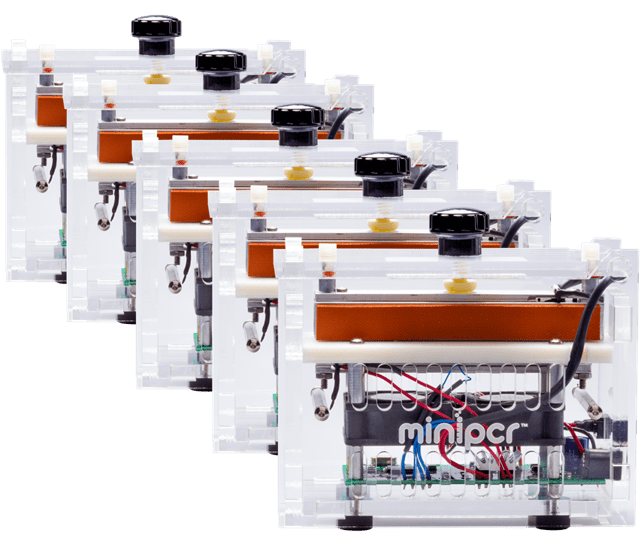 Equip you entire lab or classroom with this special bundle of miniPCR™, the groundbreaking personal PCR machine. 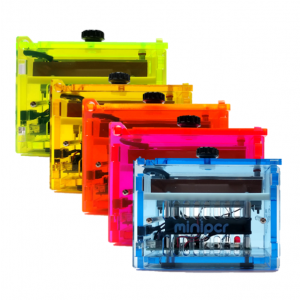 Transparent – not a black box! 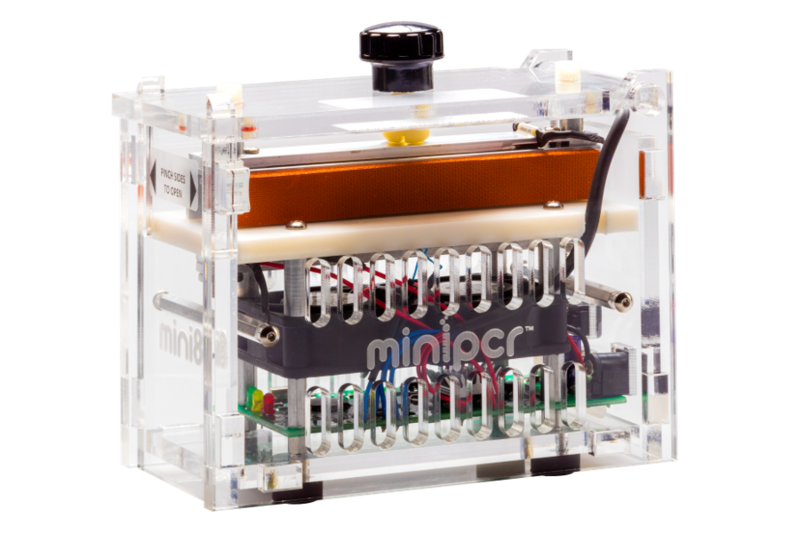 Small and portable, miniPCR™ thermal cyclers fit right on your bench or travel wherever your science goes. 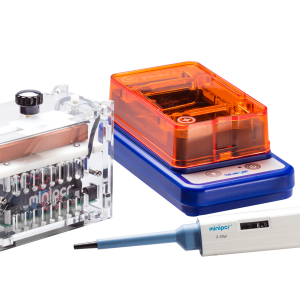 Successful Amplification of DNA aboard the International Space Station (Boguraev et al., NPJ Microgravity, 2017). 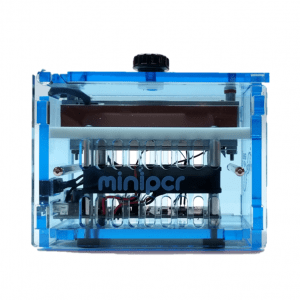 2″ x 5″ x 4″, 1 lb. 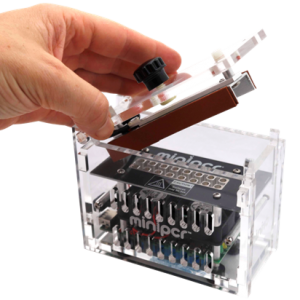 iPhone/iPad users: visit mini16 thermal cycler. 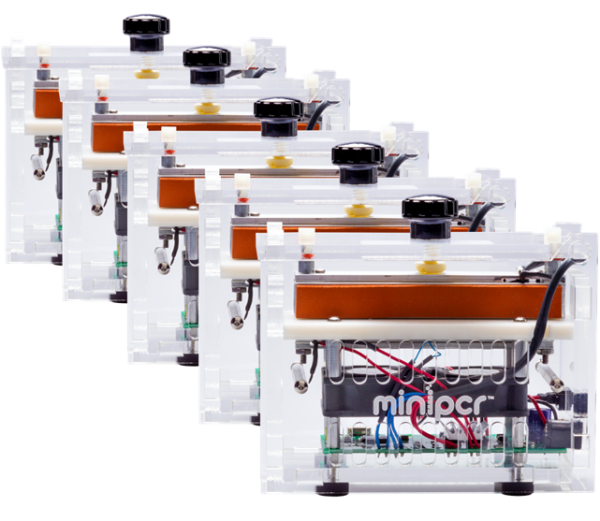 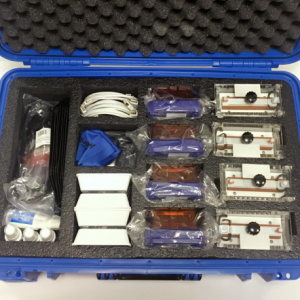 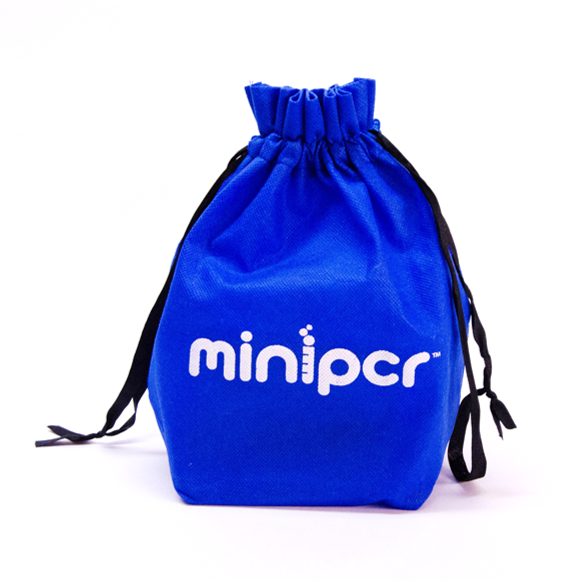 miniPCR™ thermal cyclers are fully compatible with standard PCR tubes and reagents. 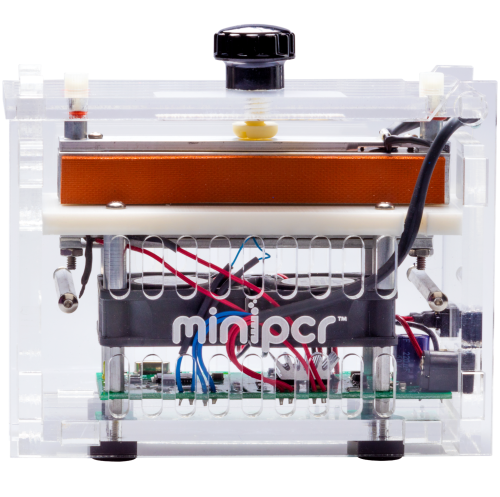 Battery pack for full power autonomy is optional. 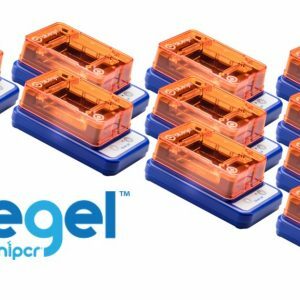 Backed by our 1-year warranty and 30-day satisfaction guarantee.